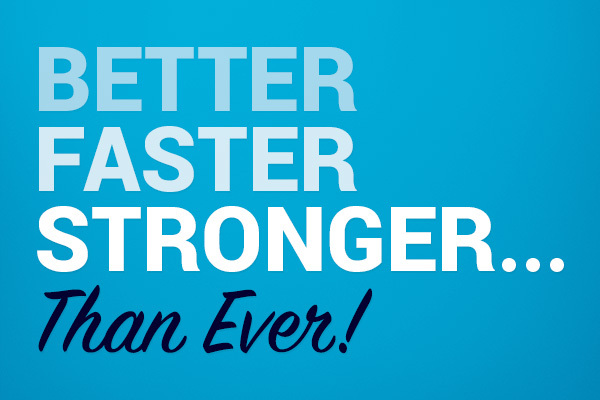 Better, Faster, Stronger Than Ever! 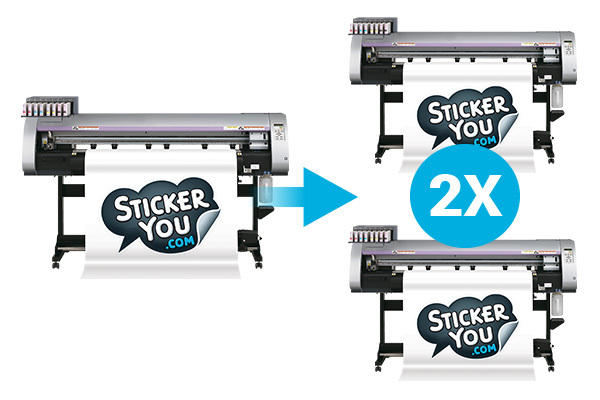 We've invested in brand new state-of-the-art printing equipment to help us print more orders at a faster pace. 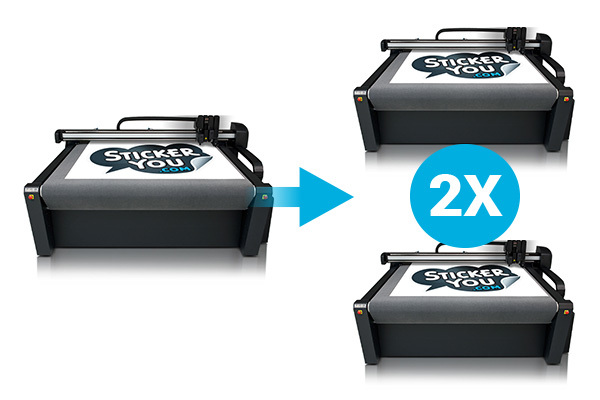 We now have 2x as many industrial-sized presses for printing your custom stickers, labels, decals, iron-ons and more! To keep on top of our printing efforts, we've also installed another high-speed digital cutting machine. This cutter is more accurate ensuring that your custom die-cut designs are cut with precision. These improvements to speed and efficiency will help us get your orders out the door and on route to you in less time. We have a tracking system which allows transparency on your orders. 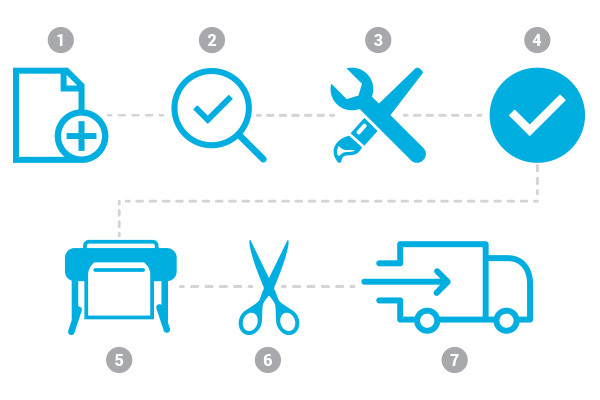 You are able to track where your order is during production and better anticipate the delivery time. On standard shipping orders of 3 pages or more, we will also be able to provide you with more accurate estimated delivery times for your order and a shipment tracking number. To check on the status of your order, simply login in to your StickerYou account and view your order history. You can get a more detailed update on the status of your order by reaching out to our team through social media, the Chat window on our website or emailing customer service. We are constantly working harder to provide you with a more seamless user experience and high quality custom products. If you have any questions about our ordering, printing, and shipping processes check out our FAQs or contact our support team via Live Chat or at [email protected]. Curious about our products? Request a free sample pack of our most popular materials and try before you buy! For DIY home decor, branding, and life hack ideas, check us out on Facebook, Twitter, Instagram, Pinterest, Google+, and YouTube.